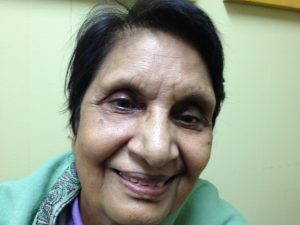 Skin feeling old and worn out? It’s time to rejuvenate! 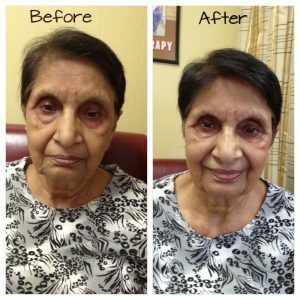 At Safe Laser Therapy, we believe that you are never too old to look younger! Dull or tired looking skin, acne, skin conditions, elasticity related issues, hyper-sensitivity, pigmentation, and discoloration . are all signs that your skin needs help. Most of these conditions surface due to toxin accumulation in the body. Some conditions may even be a side effect of medication, excessive oiliness or dryness, seasonal allergies, genetics, hormonal issues, inadequate nutrition, nicotine, chemical treatments or even stress. Whenever your skin needs a boost, FAR-Infrared Therapy at Safe Laser Therapy is here to help! Infrared Heat rejuvenates our skin by enhancing blood circulation and increasing the flow of oxygen at a cellular level. The infrared heat causes profuse sweating which helps clear unwanted debris trapped in pockets beneath the skin. A new “glow” is achieved as the skin is freed of dirt, toxins and dry-skin cells, due to a deep cleansing of unwanted impurities. Most of our clients report a noticeable difference after this detoxification – their skin feels softer, smoother and firmer with an improved skin tone and enhanced elasticity in just a few treatments. FAR-Infrared energy effectively breaks down water molecules that accumulate and store unwanted toxins in our body which block blood circulation and impair cellular functions. Exposure to FAR-Infrared waves steadily circulates blood, removing blockages in the blood vessels and allowing for proper oxygen distribution to all parts of the body. This treatment has been very effective in treating skin disorders such as acne, eczema and psoriasis. FAR-Infrared heat enhances skin elasticity with higher oxygen levels and increased blood circulation. Many of our clients report a significant improvement: reduced stretch marks and tightening of the Skin around the stomach, arms, and thighs. You have to wear it every day for the rest of your life! Make an appointment with Safe Laser Therapy in Stamford, CT today! Call 203-267-9554 and Invest in Beautiful Skin! 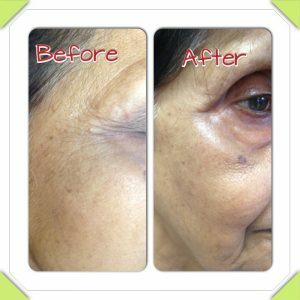 85 year old client underwent wrinkle reduction and skin tightening. Talk to your therapist and learn how you can experience relief from Stress!